Russia and Portugal don’t establish visa-free regime yet so citizens of both countries should get proper permission to cross other state’s borders. Russian visa for Portuguese is issued by consular authorities of the Russian Federation. It allows implementing almost any travel goals. 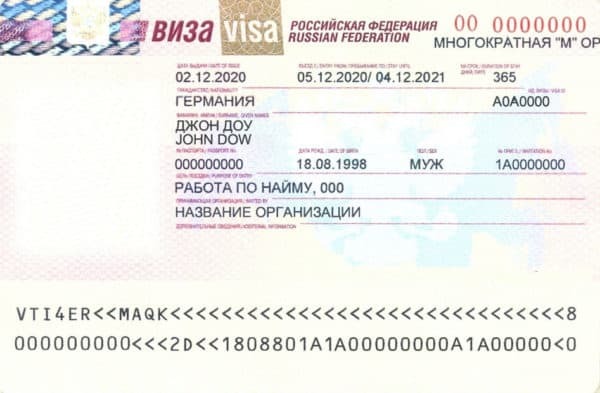 With the help of the article below, you will know how to obtain Russian visa for Portuguese nationals and how much does it cost. Visa regime assumes that Portuguese national has to obey migration rules and the appropriate legislation of the RF as well as go through the mandatory procedure. The first step is to apply to one of the Russian consulates in the territory of Portugal. The profile should contain the information coinciding with the information in your invitation from the Russian party. During the procedure consulate’s employees will check the presence/absence of the records of previous violations of the visa regime. If there is no ground for refuse, the citizen of Portugal will obtain a visa in established duration depending on the size of consular fees and special circumstances. In the case of denial, fees are not the subject of return so you need to focus on filling documents in the right way observing all the instructions and recommendations. The migration legislation of the RF offers foreign nationals different ways to issue a visa. The order and conditions of the appliance to the consulate will be almost the same for any visa type. 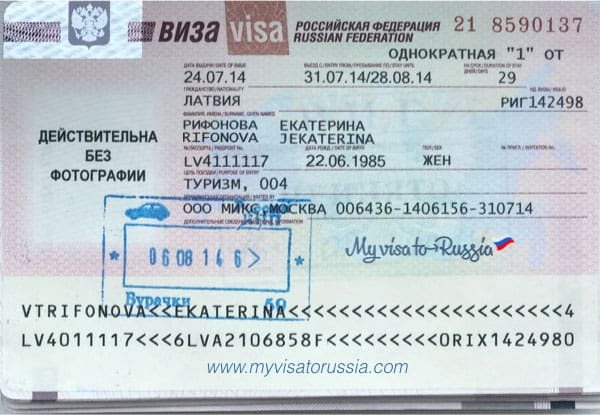 In order to finish Russian visa issuance, you need to confirm your trip purposes in the invitation form. Types of invitations that are issued by the receiving party match to the visa types. To apply for a visa, Portuguese needs to obtain a tourist invitation issued by the receiving party. Tourist visa for Portuguese citizens will be arranged on the ground of a tourist invitation. In practice, this paper (consist of a voucher and a confirmation) is issued by the tour company. 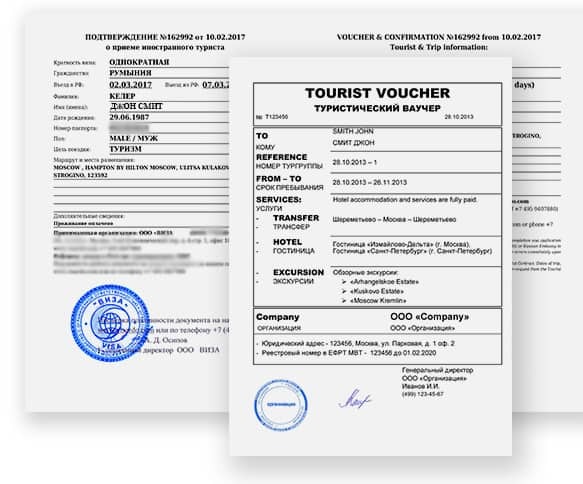 A voucher proves that you have a valid contract with a tour company; a confirmation demonstrates the fact of booking a hotel or another kind of residence for a foreigner. The invitation should contain personal data of the Portuguese citizen as well as timing and visit duration. If you need to obtain a tourist invitation apply to our consultants for help. We will send you an invitation in a form of a copy in a couple of hours after the appliance (the original copy can be sent by Express Mail). This paper has to be provided to the consulate as a part of a common package. Visa can be issued for such purpose as visiting relatives. That means that you have to confirm your relationship on every stage of the process of getting a visa. A private visa is issued for a period up to 90 days; also you can re-apply for it. 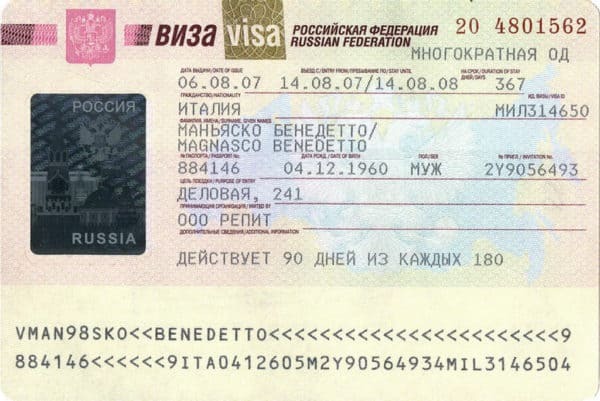 After crossing the Russian border, you have to obey the visa regime and usual rules of stay (such as the mandatory registration in a hotel or in the MIA services). In the attachment to the request, you need to provide the detailed route of your trip (no more than 5 localities per one visit) and indicate its duration. Also, Russian party has to arrange the obligation to pay all the expenses on deportation in the case of the violation of the visa regime. For business contacts, it’s better to arrange a business visa that provides you with an opportunity to engage in the entrepreneurial activities in Russia. This permission can be issued in different forms: single-entry visa, re-entry visa or multiple-entry visa. Duration of the permission can be up to one year; however, a foreigner has no right to stay in Russia for more than 90 days in half a year. Also, there is a demand to register every time a foreigner comes to Russia. The violation of this rule can lead to serious troubles right up to deportation and further denial in visa re-issuance. 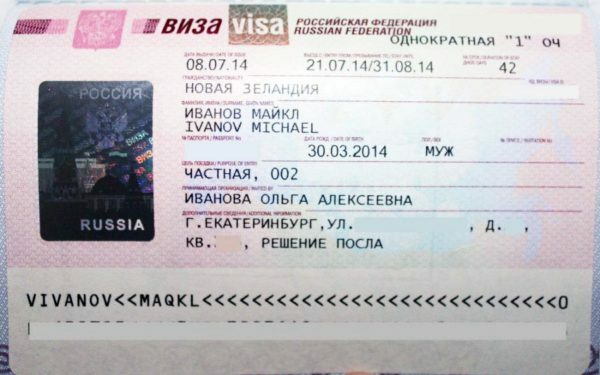 You can open a business visa to Russia on the ground of a business invitation from a Russian company. The issuance can be undertaken by different ways; one of them is to send an invitation the company’s own form. In order to have an opportunity to issue such kind of invitation, a Russian company has to be accredited in the MFA of the RF. This way is useful in the case of multiple and constant contacts with Russian partners. Within the standard procedure, a business invitation can be issued on the official form of the AFMS. 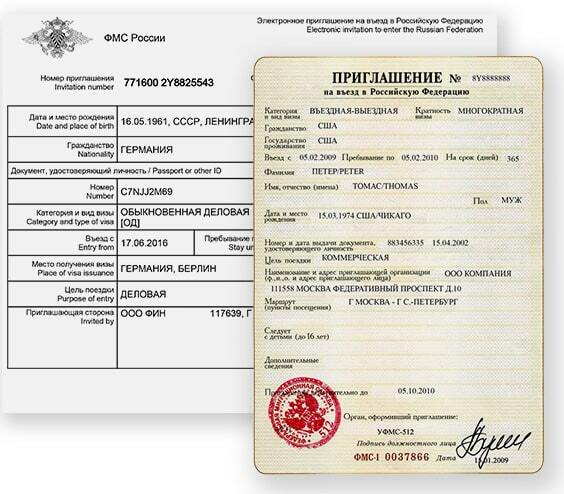 To do it, the Russian side has to apply to the local migration service and provide an ordinary document set. The business invitation will be issued in the form of the AFMS and sent to a foreign partner in a form of a copy or original. To re-apply for a visa, you need to obtain a new invitation. Portuguese can get a business visa to Russia presenting a business invitation received by the consular department by special Telex channel. In this case, the verification of documents will be carried out by the authorized RF MFA services. The business invitation isn’t being delivered to the applicant. Instead of it, the invitation goes directly to particular RF consulate in Portugal. A businessman needs to provide full document package to consulate’s employees. What type of visa do you need if you want to work in a Russian company? To do it lawfully, you have to obtain a Russian work visa. This type implies that most of the formalities fall on the Russian employer who is to hire a Portuguese. The ground for the request to the consulate is a complex of two documents: work permission and work visa. Work visa can be active for up to one year and prolonged by the usual rules. When re-applying to the Russian consulate, you have to provide a new invitation. Only if you go through it step-by-step, you can be sure that you will obtain an invitation and get a visa successfully. After the establishment of the employment relationship, the information about the hiring is sent to the same body of the AFMS. If you need legal assistance while getting a visa for your foreign employee, apply to our consultants. We can resolve any of your troubles with documentation and further issuance. To learn more, fill in the feedback form or call the hotline. Phone number: (8-10-351-21) 846-24-24, 846-25-24, 846-24-23. Phone number: (+351) 213-011-606 . Reception hours: Monday, Wednesday, Thursday, Friday, 9.30 a.m. – 12.30 p.m.